All standard industrial PC features including communication, etc. Pro-cut 2000 series CNC Plasma & Oxyfuel cutting machines with high precision machined components and low back lash planetary gear boxes ensure high accuracies consistently over its entire life. Digitally controlled AC servo drives ensures a good adaptability to all running conditions, ensuring extraordinary accuracies, acceleration and deceleration ensuring smooth motion at high speeds and around corners with the above equipment. Multi torch strip cutting function for pre-fabricated construction industry. 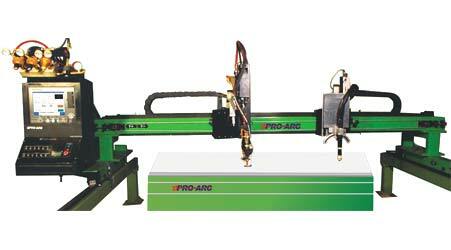 Dedicated hardware & software for Plasma cutting and Oxyfuel makes cutting a breeze. Intuitive software makes learning of basic cutting and advanced features extremely easy. 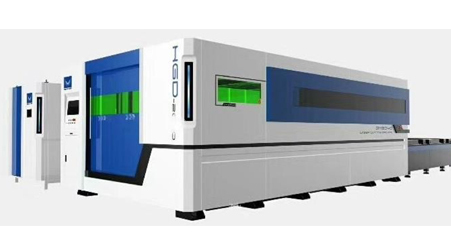 We are involved in exporting an exclusive array of CNC Cutting Machine, Plasma CNC Cutting Machine and Portable CNC Cutting Machine with Multi Heads. 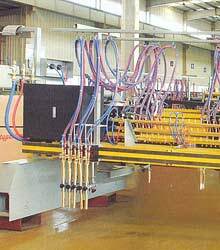 These machines are sourced from trusted companies and are widely used in H-shape steel factories to produce products with higher efficiency, precision and quality metal cutting. These can be easily installed and feature hassle free operations. 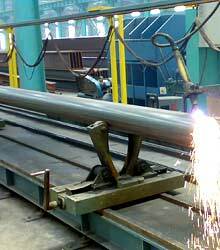 Numerical control steel-Pipe cutting machine GS/G-600is a CNC controlled pipe profile cutting machine. It cut pipe with high efficiency and precision when the computer is keyed in necessary data through the touch screen and it automatically calculates complicated contour curves. The 4-clip chuck can clamp pipe of F65-F600 in diameter. The maximum length of pipe can be up to 12m. The other function include pre-cutting?pipe rotation angle setting function, automatic cutting control which saves labor remarkably. 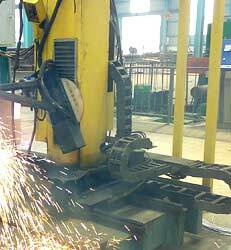 In addition to the flame cutting, the machine can also cut with plasma. 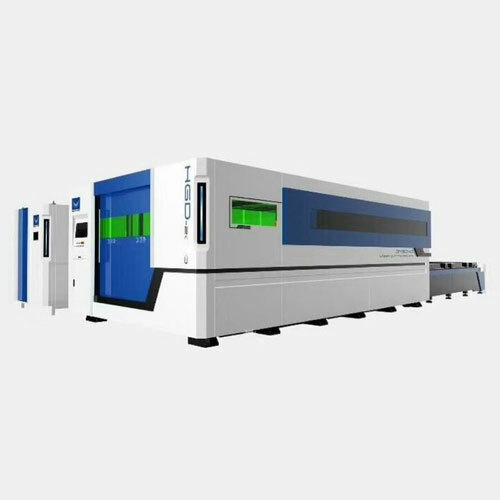 It provides an extremely user friendly machine interface, allowing operators to key easily in a few data by MDI for cutting process. 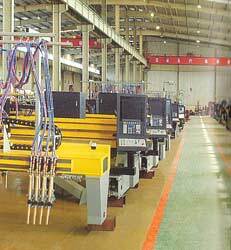 We offer our clients a wide range of CNC Pipe Profile Cutting Machines like Cnc Cutting Machine, Plasma Cnc Cutting Machine and Portable Cnc Cutting Machine that are ideal for cutting different kinds of material including branches of the shell, two or three-layer saddle cutting the main pipe. These are highly efficient and used for several industrial processes. Equipped with latest features and technology, the machines offered by us are delivered to clients on time that too in a safer way.